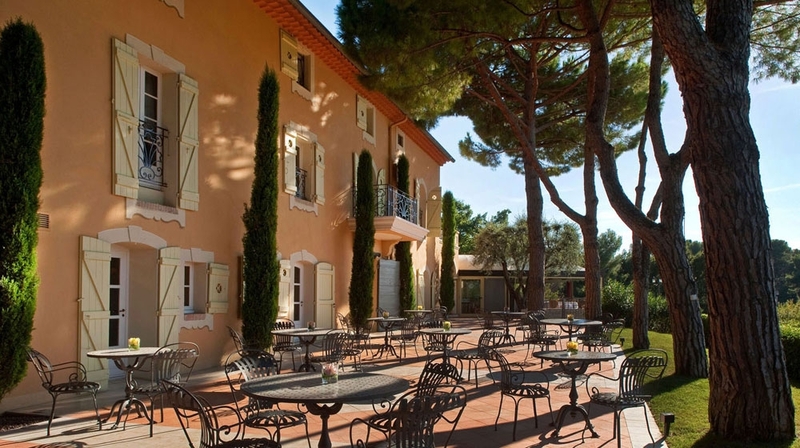 Between Cannes and Grasse, Le Mas Candille is a five-star luxury hotel in Mougins, on the Cote d'Azur. 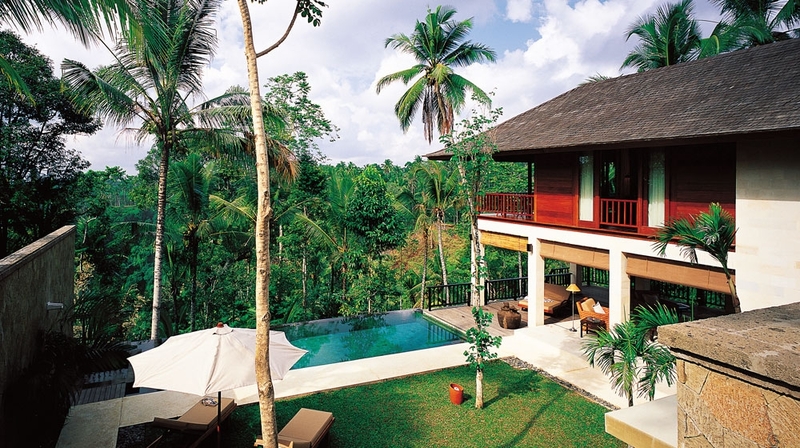 An exceptionally individual hotel, Le Mas Candille offers a sense of informal luxury, exclusive tranquility and classic elegance. Close to the Mediterranean sea, yet surrounded by the peaceful and tranquil countryside of Provence, Le Mas Candille is a slice of heaven. 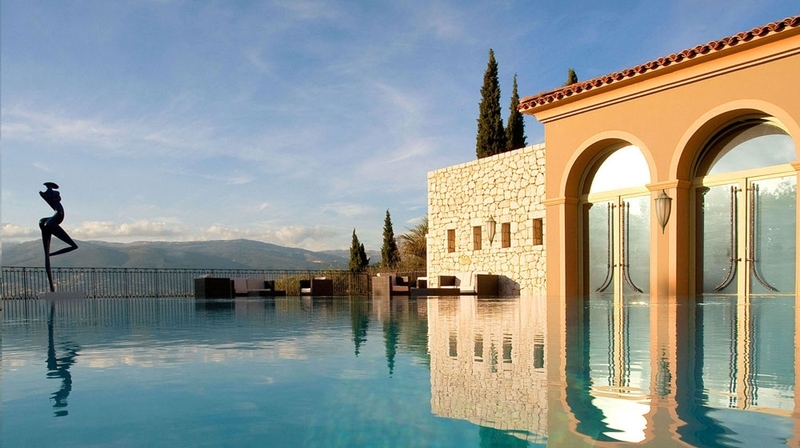 This delightful Mougins hotel and spa is a wonderfully electric blend of traditional architecture with contemporary amenities. Rated as one of the most unique Cannes' spa hotels, Le Mas Candille provides guests with an experience they will never forget. 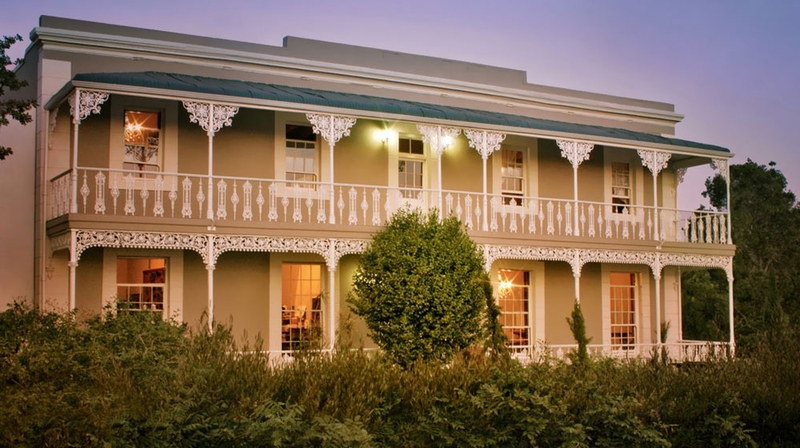 The individually designed rooms are furnished with original objects of art and antiques, and are fitted with the latest technology which is essential for modern living and business life. 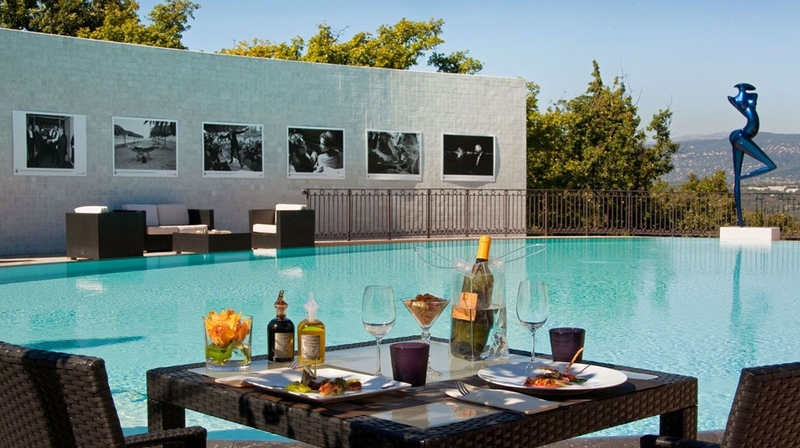 Most of the rooms come with a private balcony or terrace overlooking the Provençale landscape whose lively colour and light palete were once the inspiration for artists in the area. 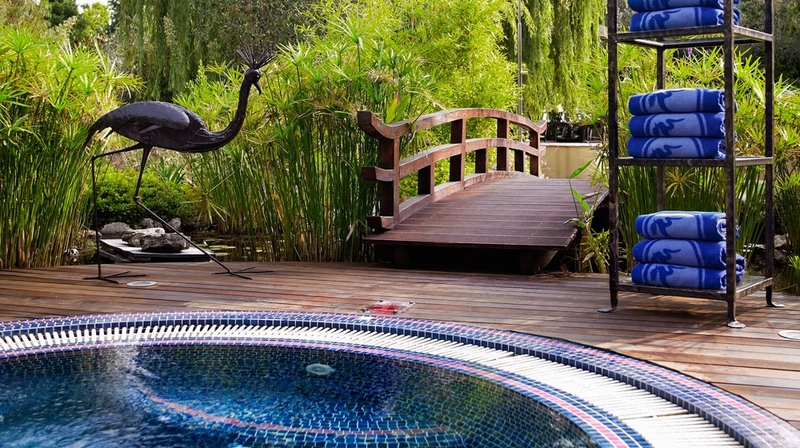 Le Mas Candille provides guests with a wide range of treatments at the hotel's Japanese-style Shiseido Spa. 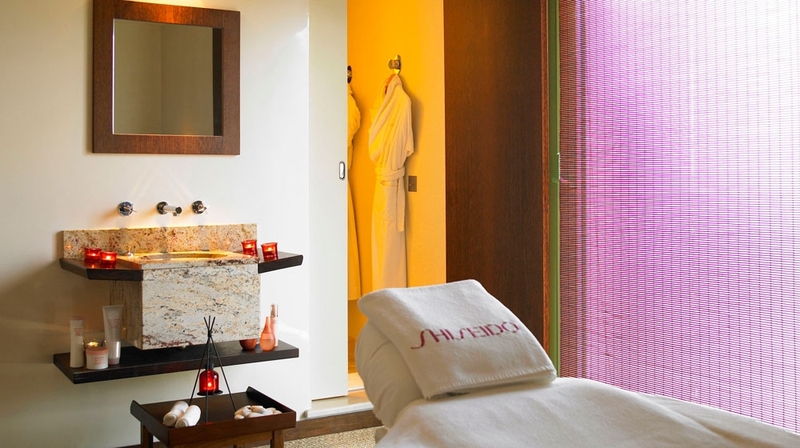 The first of its kind in Europe, the Shiseido Spa offers an holistically relaxing experience treating both mind and body. 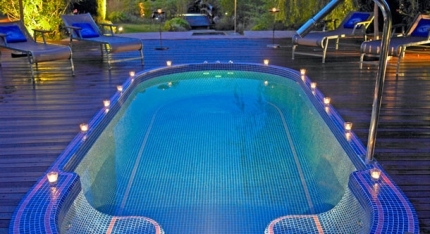 Hop on to the hotel's own tennis court before heading to jacuzzi or sauna to relax. Keen golfer? Then look no further, Le Mas Candille offers guests exclusive entrance into a nearby golf club with its own putting green. 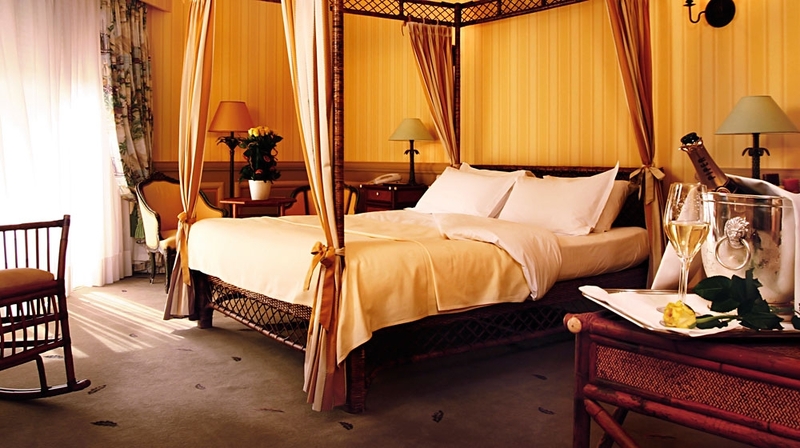 If this wasn't enough to tempt you, perhaps the hotel's casino area or private library will. The hotel´s charming Michelin-starred restaurant, Le Candille, offers a truly gastronomic experience serving innovative and tasty cuisine within an elegant setting. 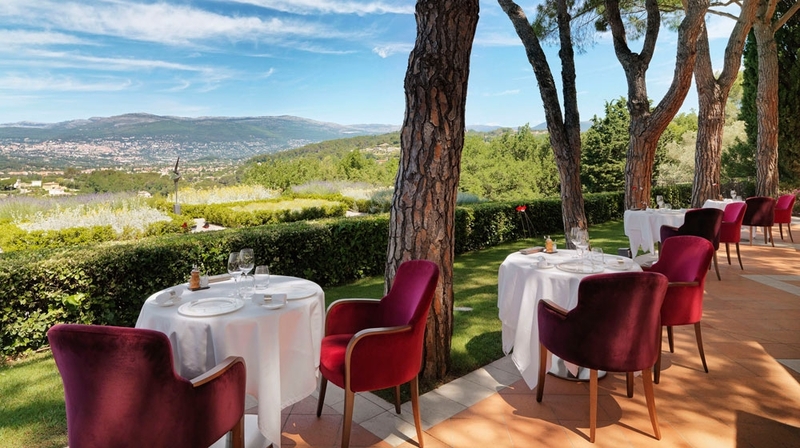 During the summer months, hotel guests can choose to dine al fresco at "La Pergola" and enjoy stunning views across the Mougins valley towards Grasse. Rates are per room/per night. Take a trip to see the beautiful theatres and museums. 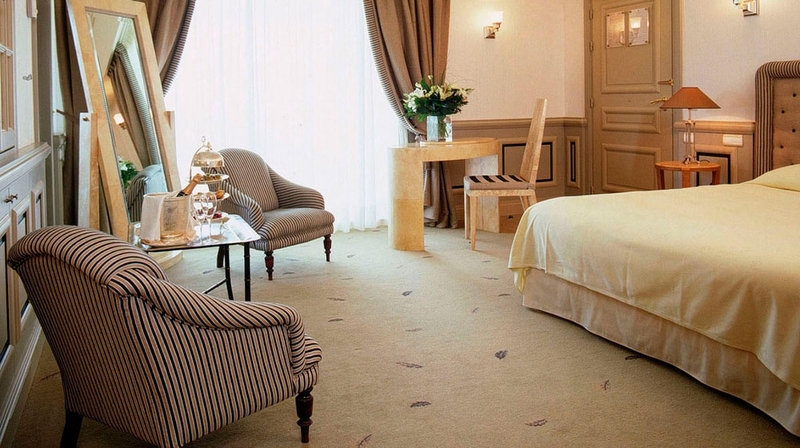 By Plane: The hotel is 25 kilometres from Nice Cote d'Azur international airport.